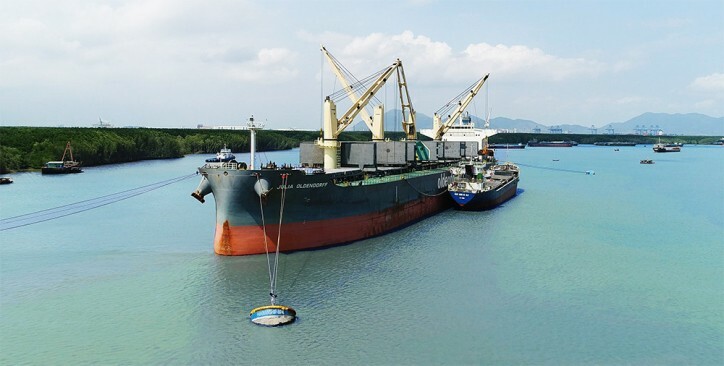 Following Oldendorff successful transhipment project at the Go Gia buoys in Southern Vietnam, which commenced last year, Oldendorff Carriers has recently signed an integrated Coal Transport and Transhipment Agreement for a new Power Station Project to be built in the North of Vietnam at Nghi Son. The customer is a consortium between Marubeni Corp of Japan and Korea Electric Power Corporation (Kepco) named Nghi Son 2 Power Limited Liability Company (NS2PC). The Agreement is expected to include the transportation of about 100 million tonnes of coal over 25 years. Oldendorff Carriers signed the 25-year agreement with NS2PC, and will do the ocean transportation of the coal, and the transhipment and delivery to Nghi Son. 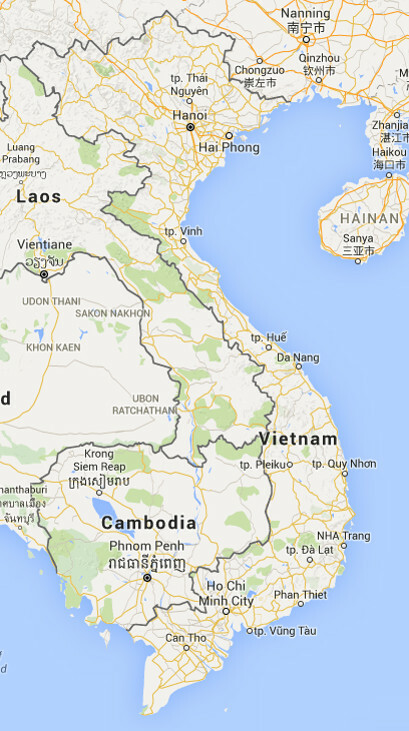 Oldendorff will open an office in Northern Vietnam in order to perform the transhipment operations together with Vietnamese partners. NS2PC started construction this year on 2 x 600MW power generation units on the coast of Nghi Son Province in Northern Vietnam. Both units will be completed in 2021 and are expected to consume about 4 million tonnes of coal per year. The coal will be mainly imported from five ports in Indonesia; Balikpapan anchorage, Samarinda anchorage, Adang Bay anchorage, Muara Jawa anchorage and Muara Berau anchorage, in capesize bulk carriers. 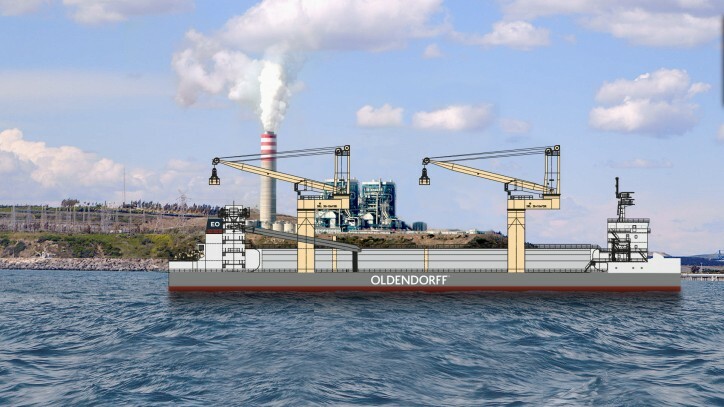 Oldendorff Carriers intends to build two purpose built Transhipment Vessels (TSV’s) in China, with the first TSV being ready to tranship and deliver coal cargoes in 2021. The TSV’s will have a length of 145m, a beam of abt 34m with about 27,000 tdw on 8.5m draft. The TSV’s will be equipped with 2 heavy-duty cranes for self-loading from the capesize vessels at anchorage, and a gravity feed self-unloading system for discharging the coal at the NS2PC jetty. Each TSV will also be equipped with 2 payloaders for efficient discharging of the OGV. The coal will be unloaded from the capesize by the TSV’s cranes at a designated anchorage about 11NM from the NS2PC jetty. There will be about two capesize deliveries per month and each vessel will have on board up to 2 grades of coal.